London: Researchers have in a breakthrough developed a new ingestible or inhalable antibody that can prevent allergic reactions and asthma in adults, a finding that could pave way for a far more effective allergy medicine. The antibody has a unique mechanisms through which it blocks the immune effect behind allergic reactions. “We can now describe the interaction of this antibody with its target and the conformational changes very accurately. 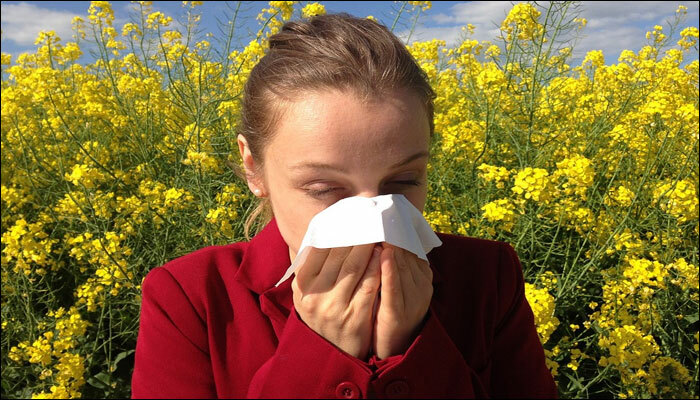 This allows us to understand, how it interferes with the IgE and its specific receptors on the immune cells of the body, which are responsible for releasing histamine in an allergic reaction,” said Edzard Spillner, Associate Professor at the Aarhus University. “Once the IgE on immune cells can be eliminated, it doesn’t matter that the body produces millions of allergen-specific IgE molecules. When we can remove the trigger, the allergic reaction and symptoms will not occur,” Spillner said.